"I shall give life here my best, and I believe it will give its best to me in return. When I left Queen’s my future seemed to stretch out before me like a straight road. I thought I could see along it for many a milestone. Now there is a bend in it. 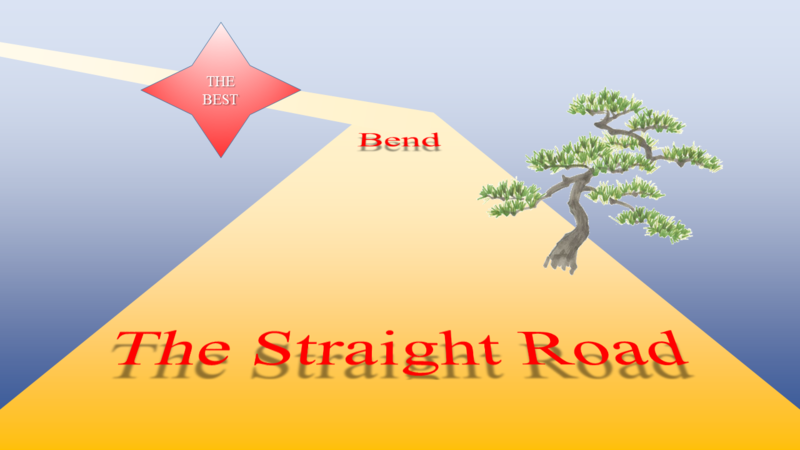 I don’t know what lies around the bend, but I’m going to believe that the best does."